Canonical, the software company that manages and funds Ubuntu, announced to develop a new, open-source operating system customized especially for Chinese users called 'UbuntuKylin OS'. 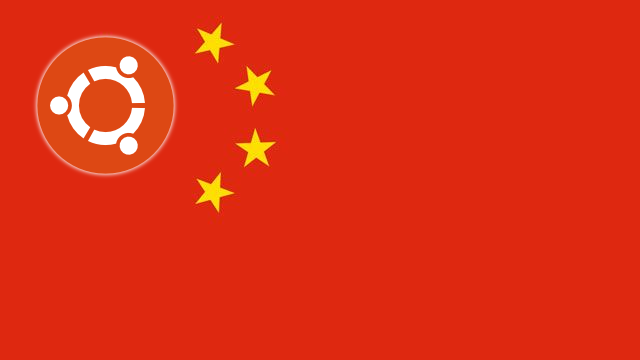 According to the BBC, Chinese government and Canonical partner to launch its home grown operating system. China signaled its intention to move away from its dependence on western software products i.e windows. Canonical staff and Chinese researchers will be working on the OS at a Beijing lab. China's Ministry of Industry and Information Technology will collaborate with Canonical to come up with Kylin to run on servers, aimed at websites, online shops, and hosting. The first version of Ubuntu Kylin is for the laptops and desktops. Therefore the Android dominates the Chinese market for a few more years. The Ubuntu Kylin is not for the mobile device because Canonical already has the Ubuntu Mobile OS. Future releases will also include integration with Baidu maps and shopping service Taobao, payment processing for Chinese banks, and real-time train and flight information. WPS Office, known outside China as Kingsoft Office or KSOffice may eventually land in Ubuntu Kylin as the default productivity suite. The first Ubuntu Kylin release for Chinese users is expected next month with 13.04. You can like our Facebook page or follow us on Twitter or add us to your circle in Google + so that you won’t miss out any breaking Hacking news.